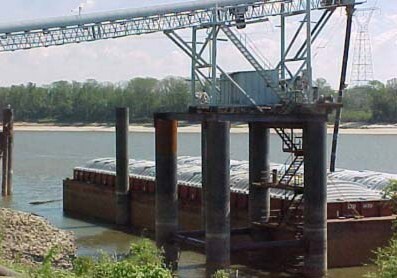 Patton-Tully Marine, LLC is a Woman Owned Small Business (WOSB). 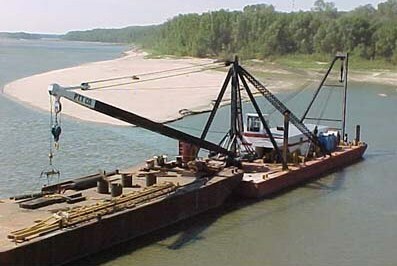 The Patton-Tully name has been in the marine construction industry since 1906. Patton-Tully Marine, LLC has built our reputation on trust and repeated success and customer satisfaction. We deliver service through our skilled and professional team. We strive to provide and maintain lasting relationships with our customers. 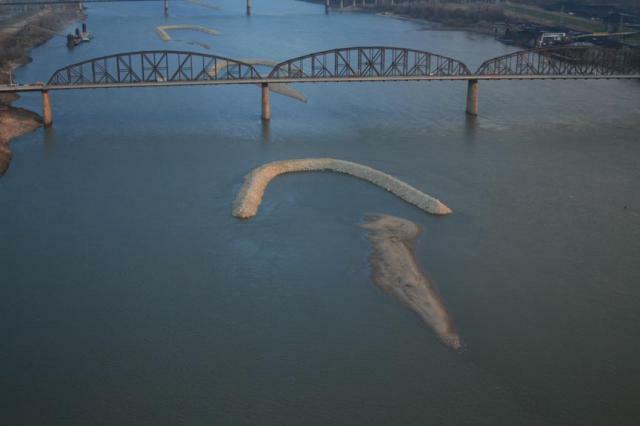 Patton-Tully Marine's areas of operation include working with Private Companies with river facilities and the United States Army Corps of Engineers in the St. Louis, Memphis and Vicksburg Districts.